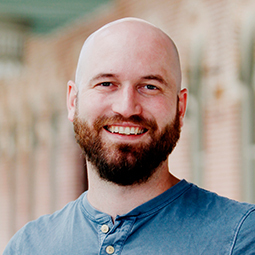 Middle school service is held on Wednesday evenings at the Ballast Point Campus from 6 to 7:30 p.m. Our service includes a game, worship and a lesson from one of our teachers. 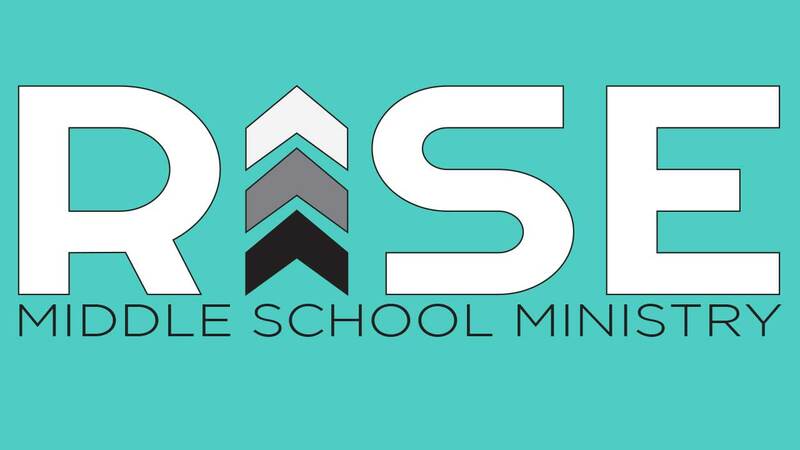 Teaching at RISE focuses on age-appropriate, Biblical concepts that have direct application to our students lives today. Middle school is where we believe students begin to take ownership of their faith and start to walk independently in their relationship with Christ. Our middle school small groups are led by awesome volunteers who make a year-long commitment to invest in the lives of the middle school students – you’ll see your child connect with their small group leader in person at weekly small groups (on Wednesday nights), virtually through texting, social media like Instagram, and through social activities like small group outings and the attendance of school sporting events. It is our goal to get your student connected in community with peers who can build them up according to God’s will for their life and hold them accountable as they walk that path. Plus, we have a pretty good time while we’re at it. For more information on RISE, fill out the contact form at the bottom of this page, or call us at the office at 813-251-1515. 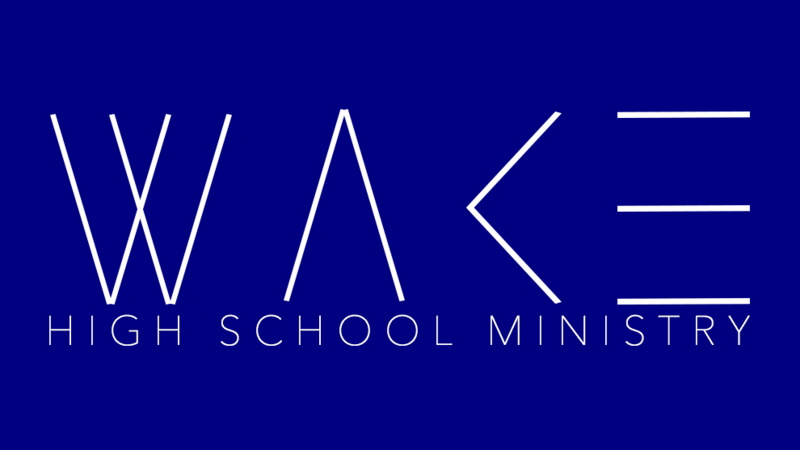 WAKE meets Tuesday nights (7 – 8:30 p.m.) for a time of fun, worship and teaching that will challenge our high school students to make an impact for Christ wherever they go. Because we emphasize the importance of community and accountability at WAKE, we offer grade- and gender-based small groups that meet throughout the week all around South Tampa. Our goal is to come alongside families and foster each student’s growth in their relationship with Christ, to encourage boldness in their faith as they are on mission in their schools and communities, and to represent Jesus in all they do. Certainly, the high school years aren’t without their struggles, and our student small group leaders are well equipped to walk through those seasons. 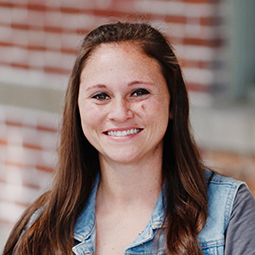 You’ll see your student connect with their small group leaders and peers with the foundation of Christ, and you’ll see a deep commitment to biblical accountability and scriptural teachings as those relationships grow. To find out more about WAKE, fill out the contact form at the bottom of this page, or call us at the office at 813-251-1515.